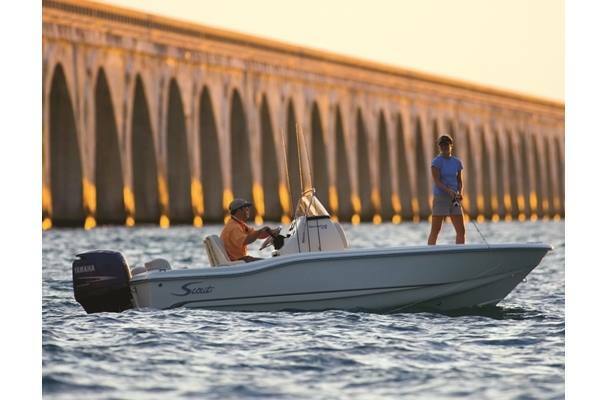 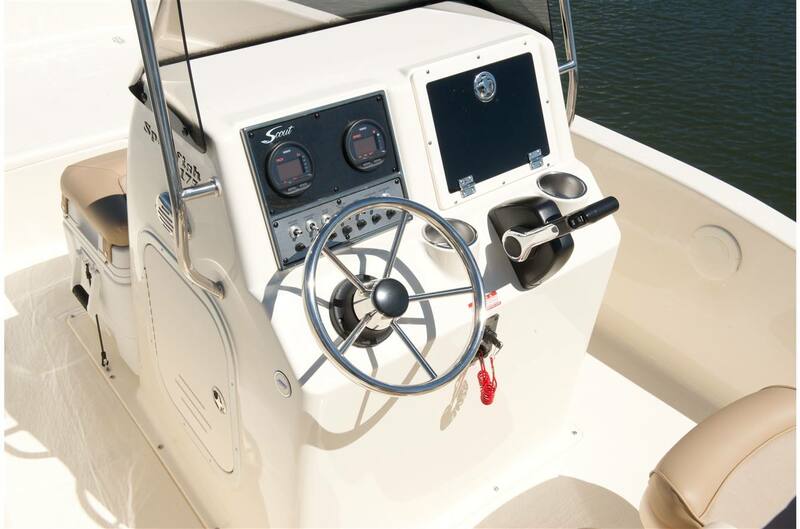 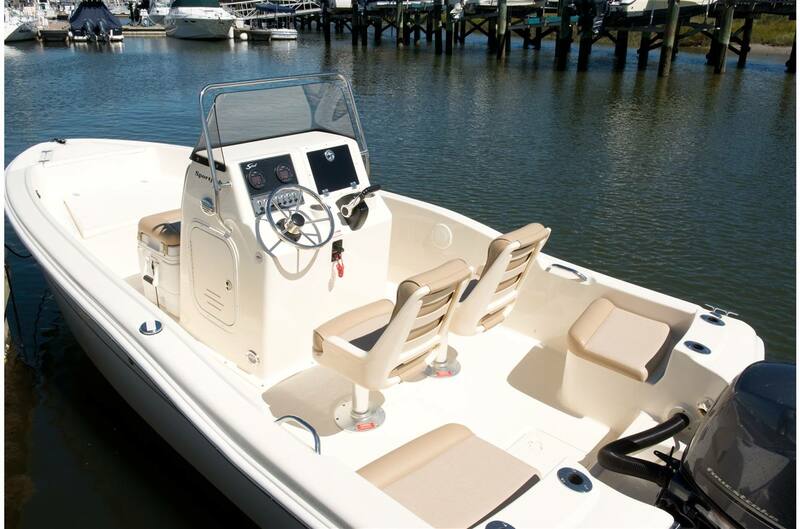 Take home a piece of engineering genius: the 175 Sportfish. 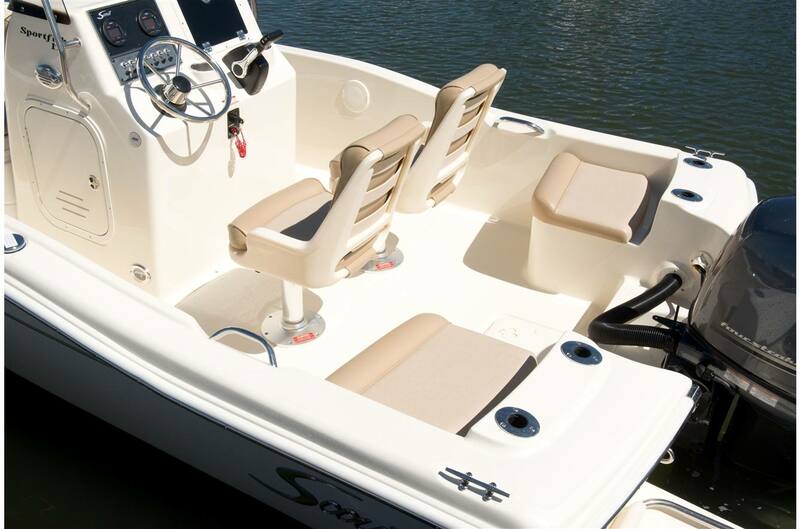 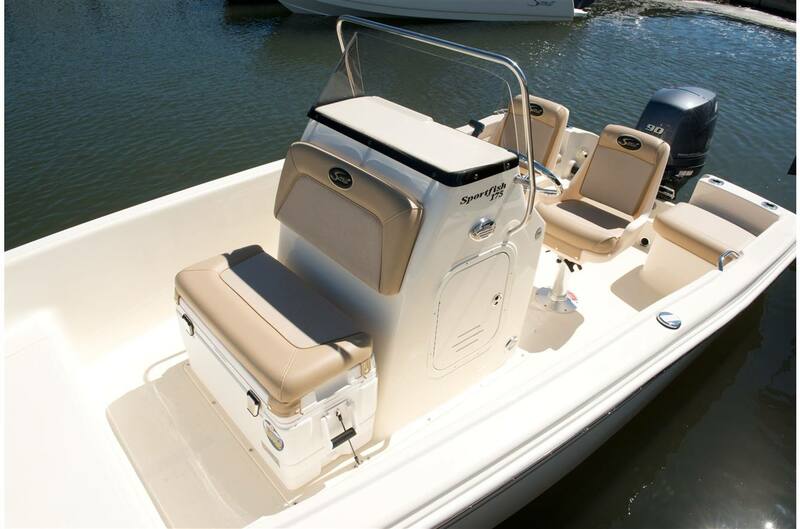 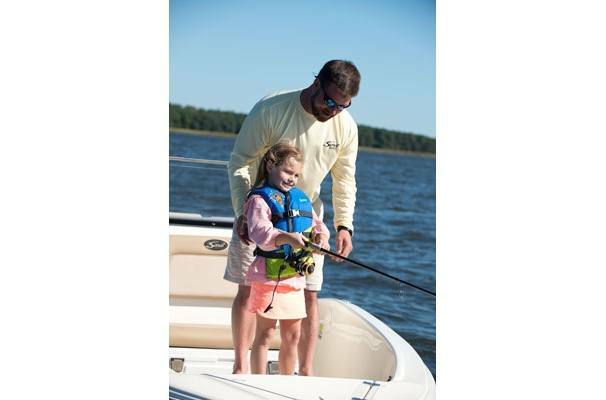 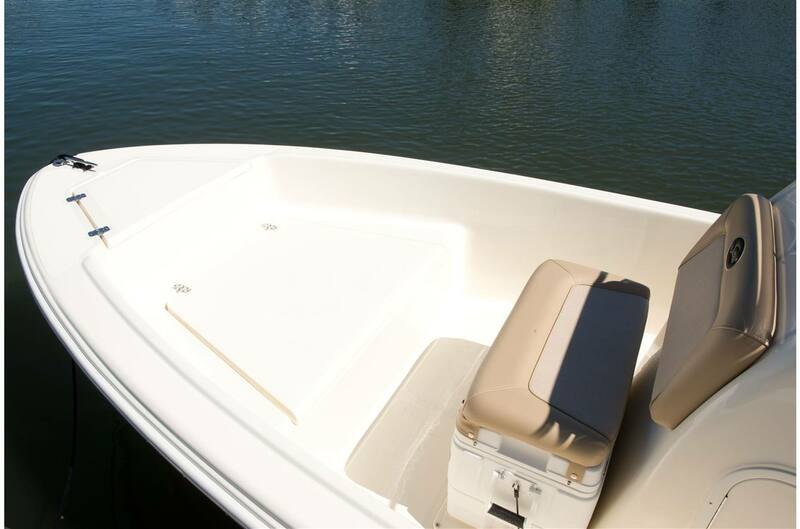 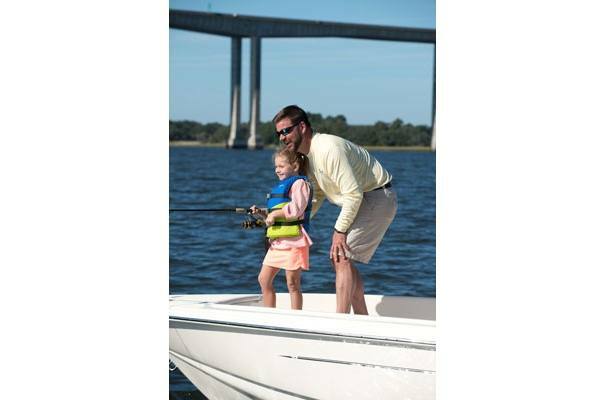 This stylishly-polished model delivers a vast array of fishing features, including a 94-quart removable cooler/seat with backrest, extensive bow casting platform with separate storage area, large insulated fish box, aerated live well, plenty of seating and rod holders…all in an easily trailerable package. 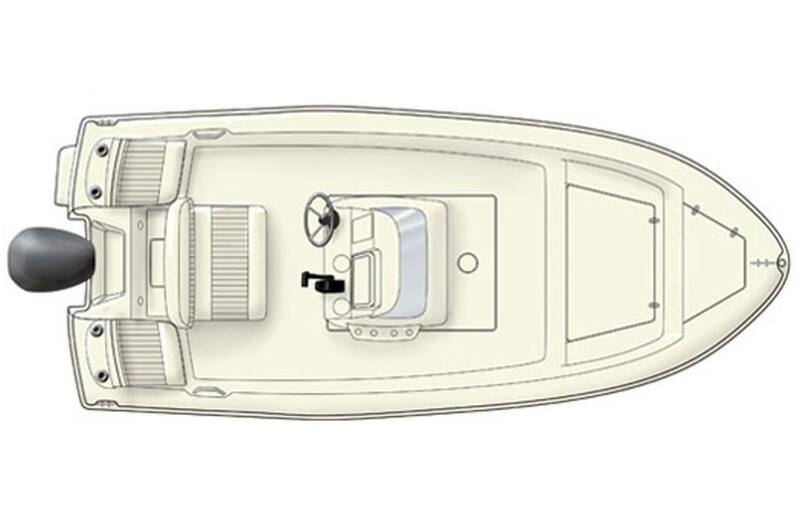 A 10" draft brings unknown fishing spots to your fingertips and it's backed by dependable factory-installed Yamaha power.